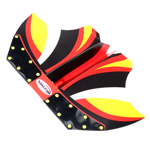 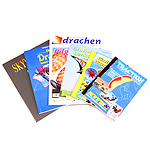 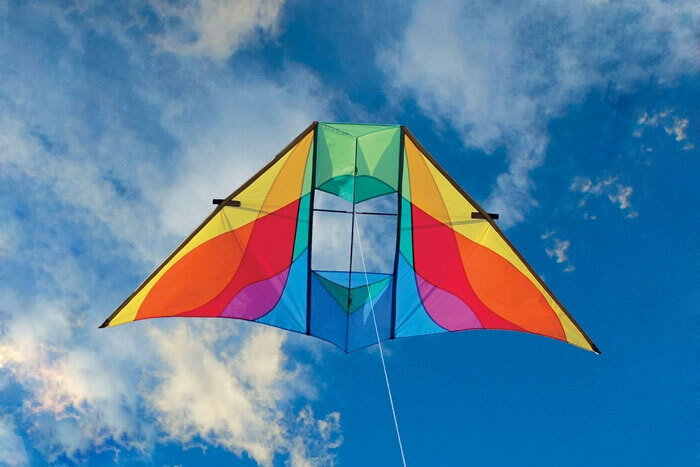 Metropolis Drachen | Rocky Mountain DC rainbow | Buy online now! 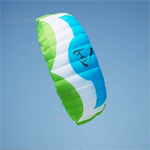 Wind range: 2 to 5 Bft. 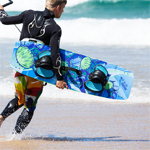 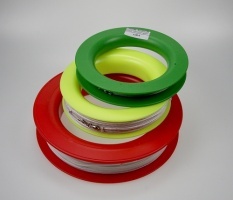 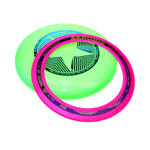 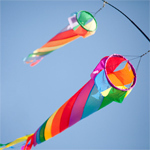 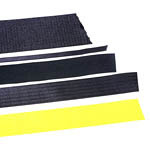 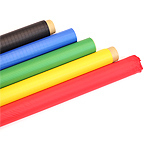 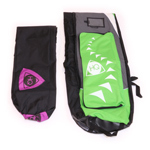 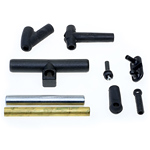 These hemmed ripstop nylon tails are very colorful and extremely durable. 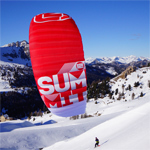 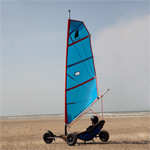 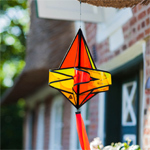 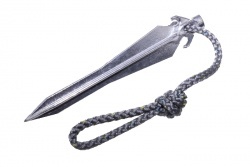 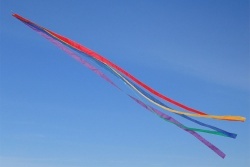 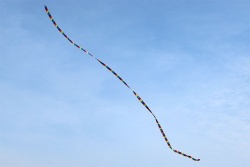 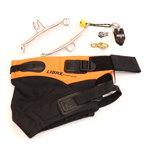 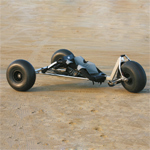 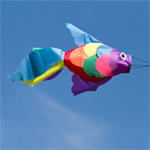 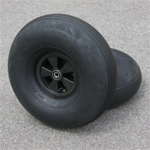 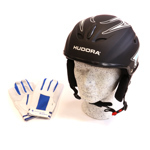 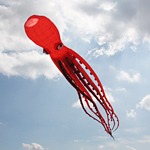 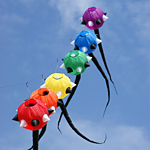 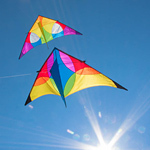 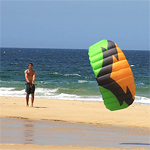 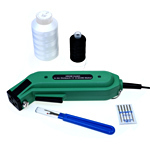 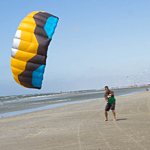 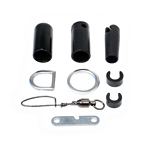 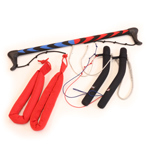 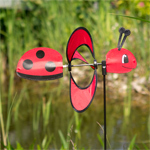 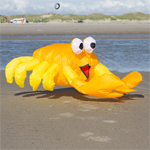 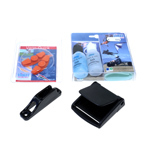 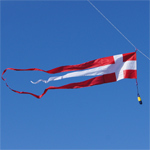 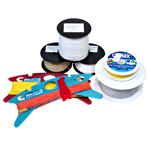 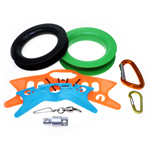 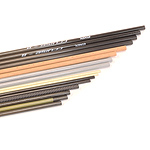 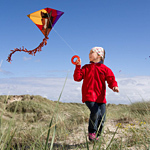 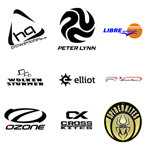 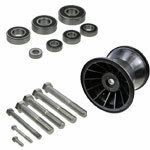 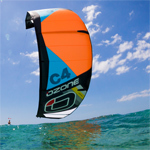 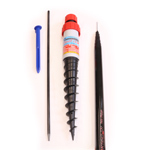 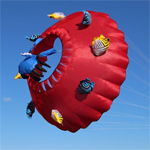 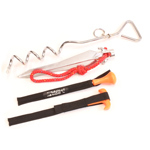 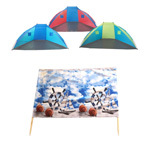 Perfect for stabilizing kites or just as show object on stunt kites.